The Museum’s mission is to “inspire children to learn through creative play.” This is accomplished through fun and challenging exhibits, camps, birthday parties, membership opportunities and outreach programs in the sciences, arts, and humanities. 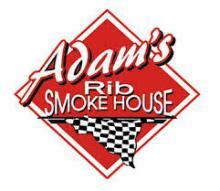 We take great pride in providing the best meal, atmosphere and overall experience to our customers. 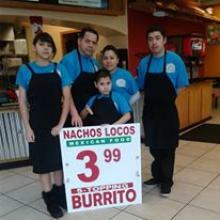 We want you to feel like part of the family and your coming home for dinner. 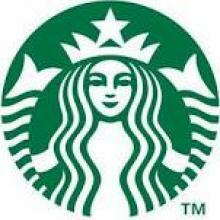 Please next time you find yourself downtown, come on in and see us. We are, first and foremost, a full-service community bank. Best Buy Co., Inc. is one of the world’s largest consumer electronics retailers, offering expert service and unbeatable prices to the consumers who visit its websites and stores more than 1.5 billion times each year. TRiO is an educational opportunity for low-income, first generation, and disabled students. The goal of TRiO is to assist students to overcome barriers to higher education. Once in college, TRiO assists them so that they can earn a college degree. 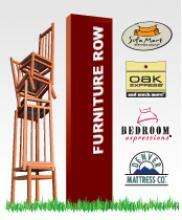 Furniture Row Companies is a group of companies specializing in home furnishings, mattress, linens stores, and carrying a variety of brand names, all available at one convenient location. They have been working with Houck to help furnish the staff room. Kettle Brand has been making great-tasting, all-natural chips since 1982. When you open a bag of Kettle Brand Potato Chips, you know you’re getting real chips made with real ingredients by real people. 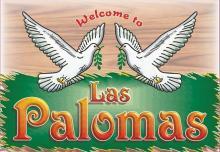 Founded in Salem Oregon, Las Palomas is your casual neighborhood Mexican restaurant. We are proud to offer fantastic food and family-style dining. Bring the whole family. 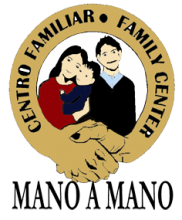 The goal of our programs, projects and services is to help build strong and nurturing families, that in turn will help to create safer and healthier communities. Marion County has 20 cities, including the State Capital, Salem. It is the largest producer of agriculture among Oregon’s 36 counties. 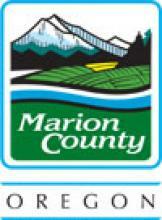 Marion County’s economy is also based on government and on education as the site of Willamette, Chemeketa and Corban. Hometown values. Big time savings. To support the national science and mathematics educational agenda by ensuring that MESA students develop a high level of literacy in mathematics and science so they can play a leading role within an increasingly technology-based world. In partnership with Marion Polk Food Share, Mission of Hope launched a mobile food bank and food pantry serving Silverton, Southeast Salem and the Santiam Canyon. 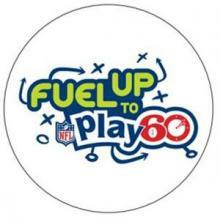 We are here to help the community with their fundraising needs. What makes Papa John’s different is the drive to be the best: Better Ingredients. Better Pizza. Today, Roth’s has 9 supermarkets in the Mid-Willamette Valley. The vision of Orville’s son and president of the company, Michael Roth, and daughter Melinda Roth is evident in the continued focus on customer service. Changing our world one kindness at a time. 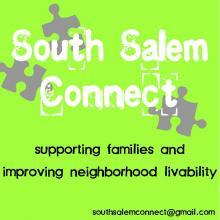 The Salem/Keizer Coalition for Equity values equity, education and empowerment. We belive that knowledge is not power without access and representation, and we believ that an inclusive multi-cultural community will produce a stronger society. 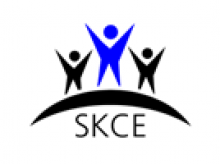 SKEF was founded in 1982 and is the oldest community-based, non-profit organization in Oregon dedicated to enriching the quality of education in its local public schools. SKEF supports academic achievement and a true culture of teaching and learning. We believe Salem-Keizer will become the healthiest community in Oregon, truly the City of Shalom. When working with ServiceMaster of Salem, you can expect excellence throughout the restoration process. 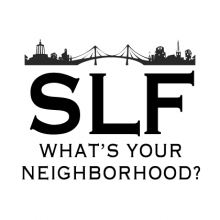 Supporting families and improving neighborhood livability.